Chrome, chrome, and more chrome! 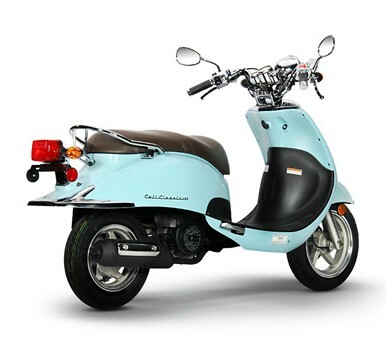 The Lance Cali Classic is the perfect scooter for those who like a scoot that has some vintages touches with a twist. 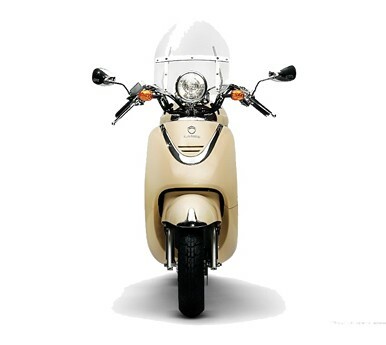 The Cali features eye-catching and comfortable motorcycle-style bars which making controlling, cruising, and curving a breeze. The grips fall right to hand, and the automatic transmission is only a twist away! 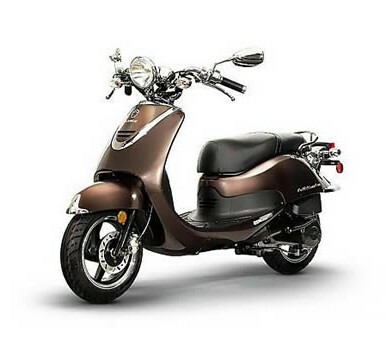 The Cali also has a low to the ground slopped seat, perfect for two riders. Whether you’re short or tall, you’re sure to find the Cali comfortable. 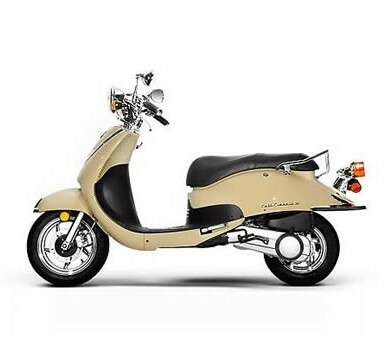 The Cali Classic comes in three engines, however you’ll most commonly see the 49cc and 149cc versions on our floors as they are the best performers. 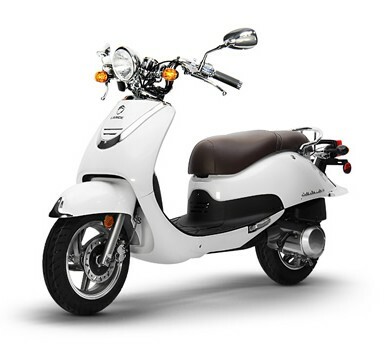 Whether you’re looking to cruise around the neighborhood, carve through the city, or just grab a few groceries, the Cali Classic can handle the task.